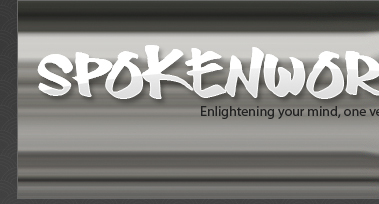 Welcome to Spokenwordz.com, a site dedicated to enlightening as well as entertaining through the art of poetry. This site is for people of all faiths, races, and creeds. My goal is to help unify humanity through our similar experiences and disregard our differences. This site strives to pursue that mission as well offer a form of entertainment that can be enjoyed by all. If anyone benefits from even a single word from any of these poems, then all the credit belongs to Allah. If any mistakes are made, then they are from my own shortcomings as a human-being. 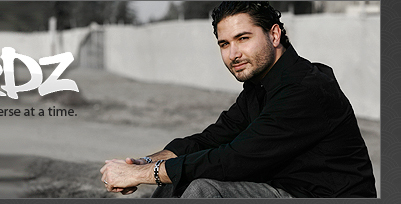 Hossein Behizad began writing poetry at the age of nine years old, and since then has written a book entitled, “Plural Perspectives”. He has performed in various states across the U.S. and he has also been involved in the Ummah Films short film, “Tomorrow Never Comes”. Stay tuned for new updates insha Allah. Copyright © 2007-2017 Spokenwordz. All Rights Reserved.